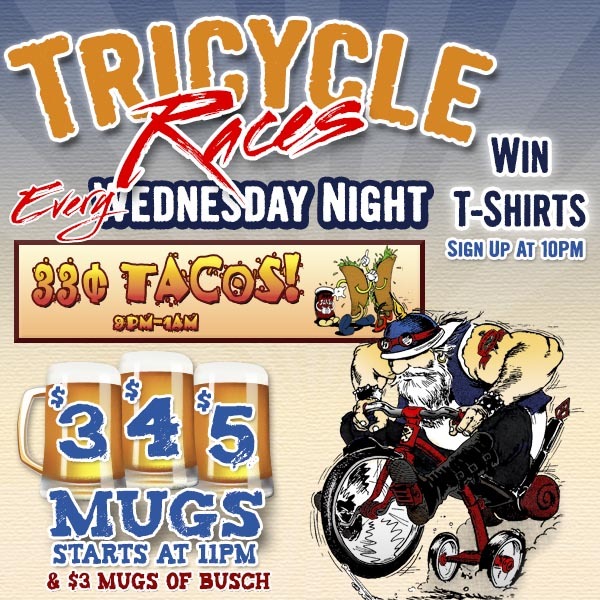 Join us for Trike Races every Wednesday at 10PM to win T-shirts. Our Mug Wednesday starts at 11PM and 33¢ tacos runs from 9PM-1AM! 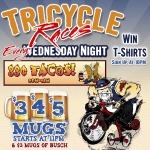 Join us for Trike Races every Wednesday at 10PM to win T-shirts. 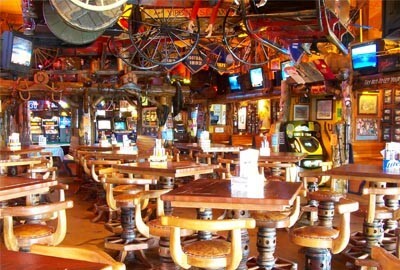 Our Mug Wednesday starts at 11PM and 33¢ tacos runs from 9PM-1AM!.